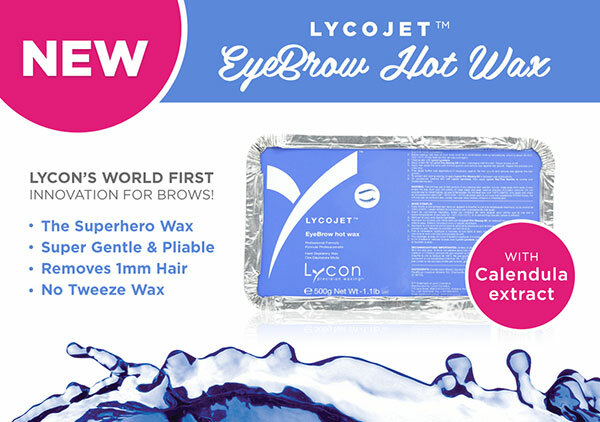 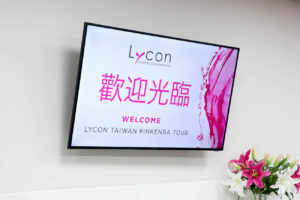 Thank you LYCON Taiwan for making the journey to visit LYCON Australia HQ. 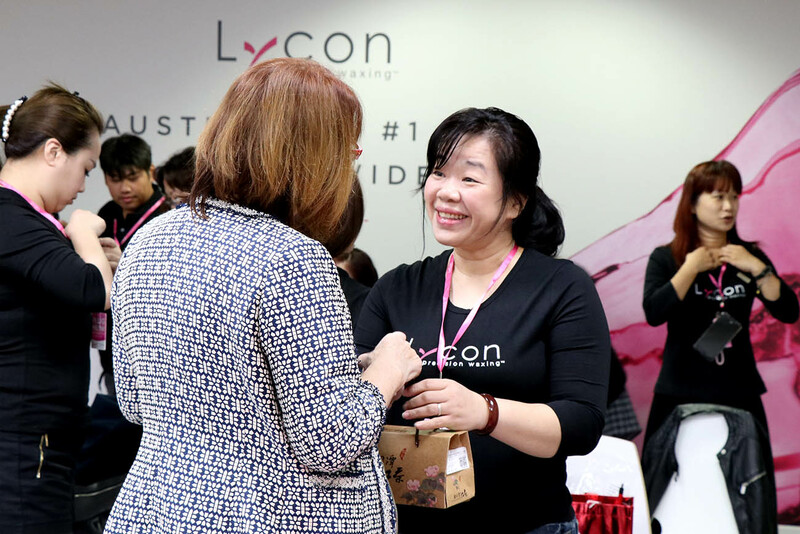 It was such a pleasure having you here for two days of waxing training with the Queen herself Lydia Jordane! 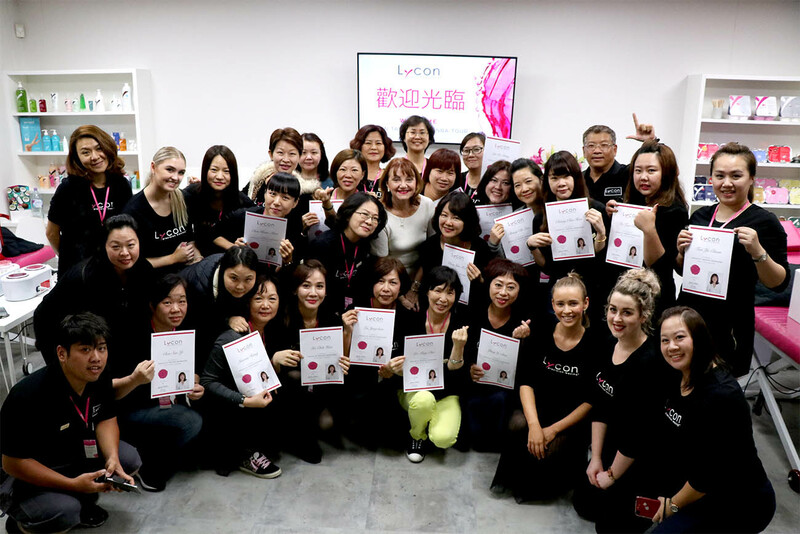 We can’t wait to hear how successful the tips and tricks you learned are in your salons back home! Also, a massive thank you to our AMAZING translators Claire and Bowie!